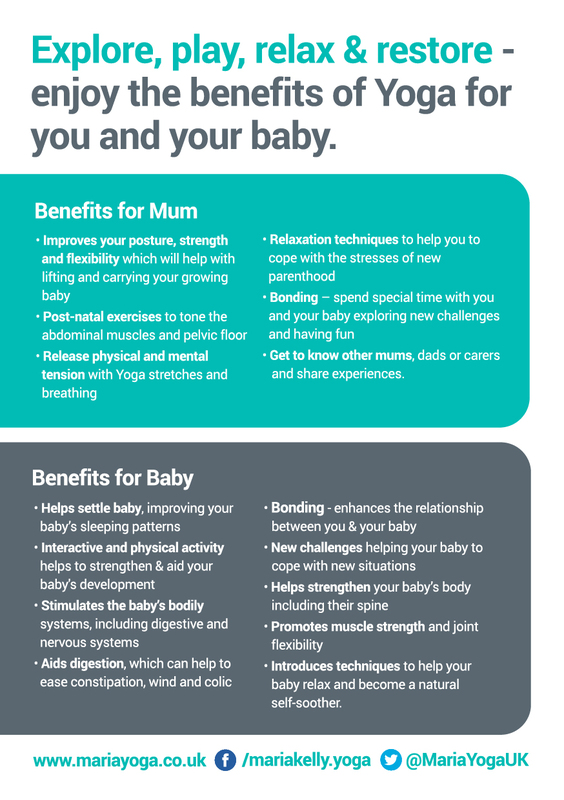 You’re invited to join our Baby Yoga Easter Bunny Party! You’re invited to join a Special Easter Bunny Baby Yoga Party. 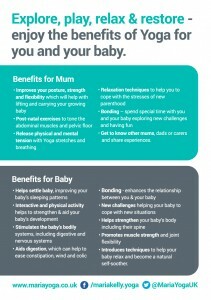 An hour of Mother & Baby Yoga fun followed by tea, chocolate treats and a chance to catch up with friends. Fancy dress for the babies, parents welcome to dress up too. This is a charity class with all proceeds going to WE LOVE MANCHESTER Emergency Fund. RSVP Maria info@mariyoga.co.uk by 27th March to confirm your attendance.